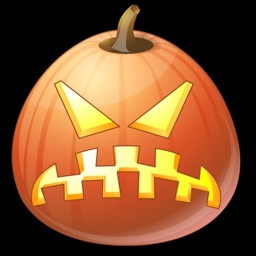 HalloMoji - Happy Halloween Emoji Stickers by SATIRTEC S.L. 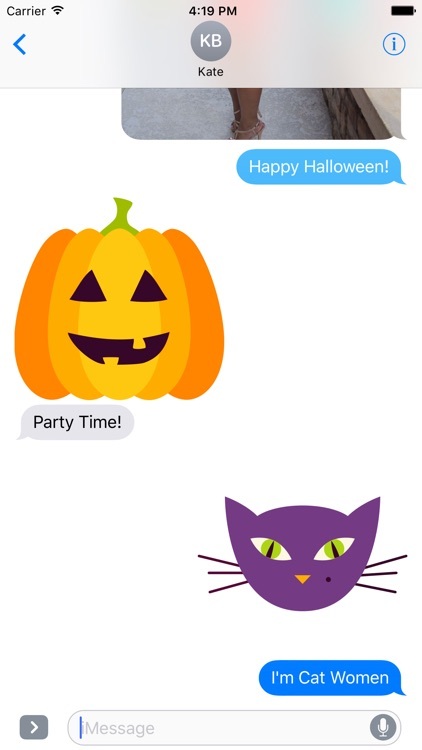 HALLOMOJI - Fun and great Emoji Stickers for Halloween lovers. 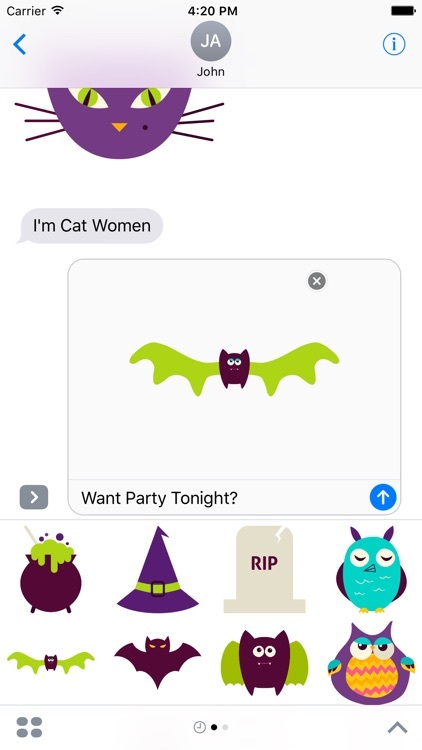 This iMessage Stickers App is focus on happy Halloween emoticons. 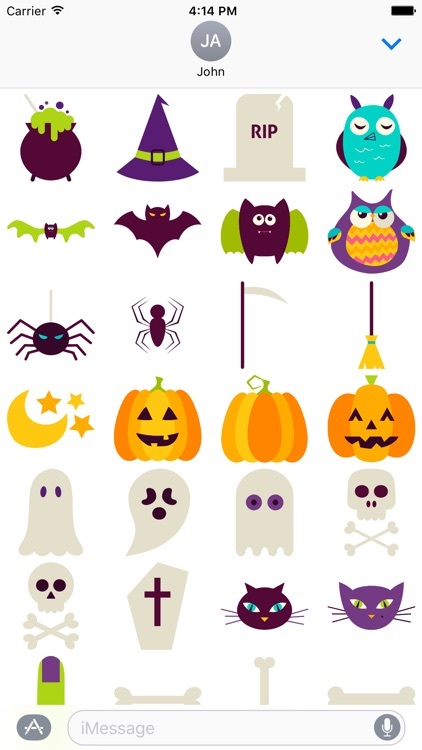 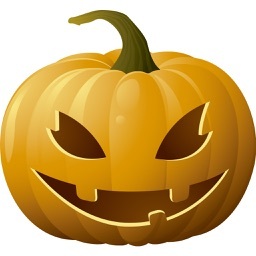 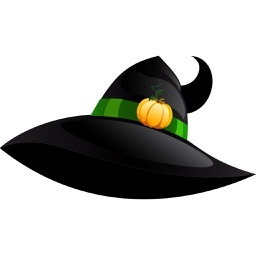 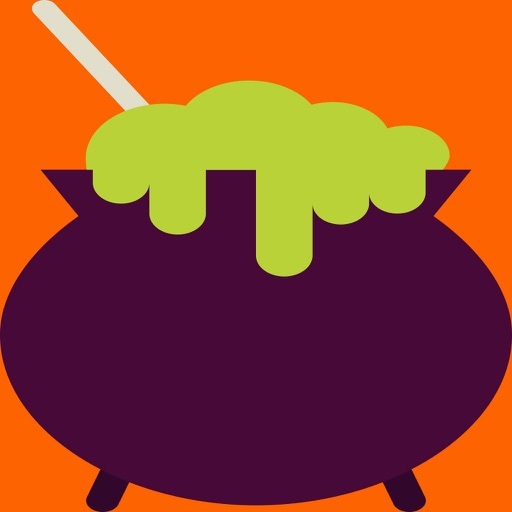 Will find amazing Halloween emoji icons to send to friends and family. 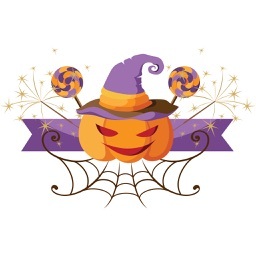 Do you like Halloween party? 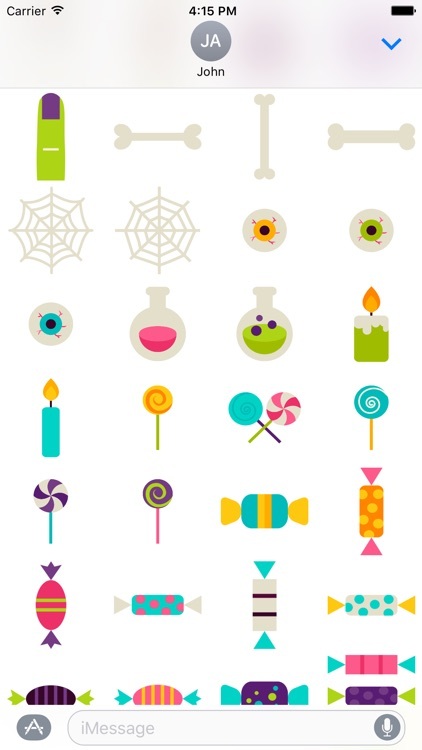 Then you must have these great stickers to express yourself. 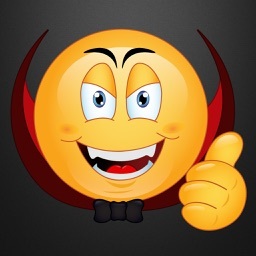 If you're happy, angry, mad, surprised, or crying, you can tell your people about it. 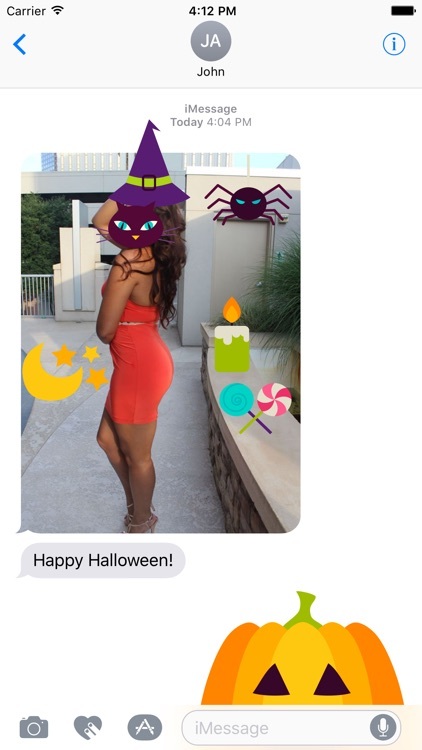 With great design and quality emoji stickers you'll have the best in class app.